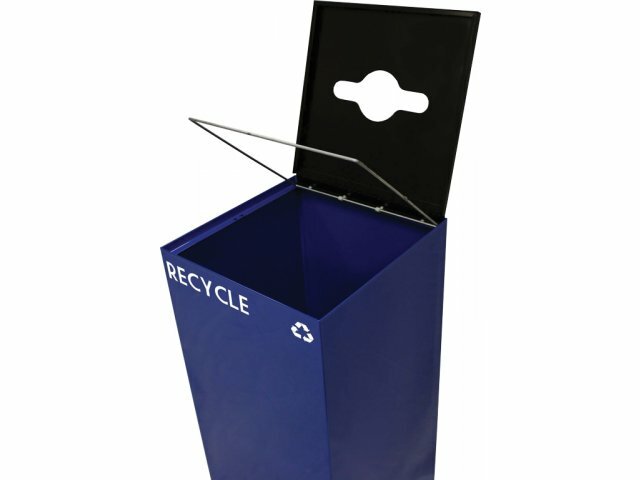 GeoCube Recycling Container 24 gal. 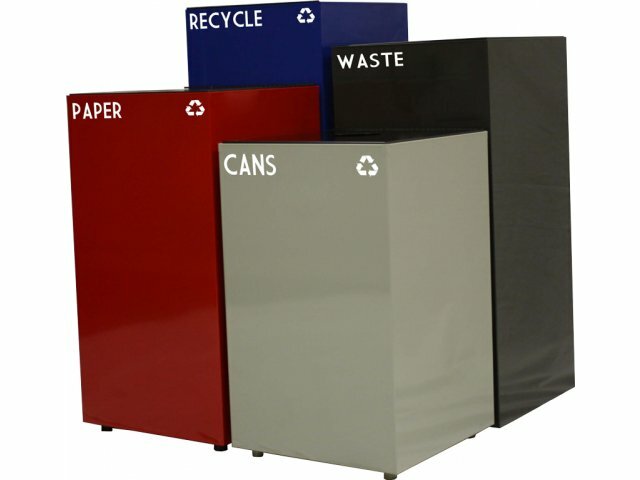 The next generation of recycling containers has arrived with the GeoCube series from Witt Industries. 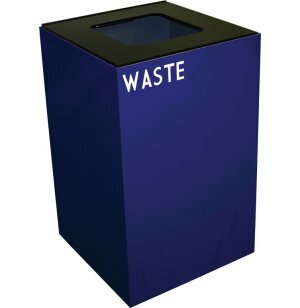 This cube-shaped recycle can is a practical, space-efficient and attractive solution for any school or company recycling program. 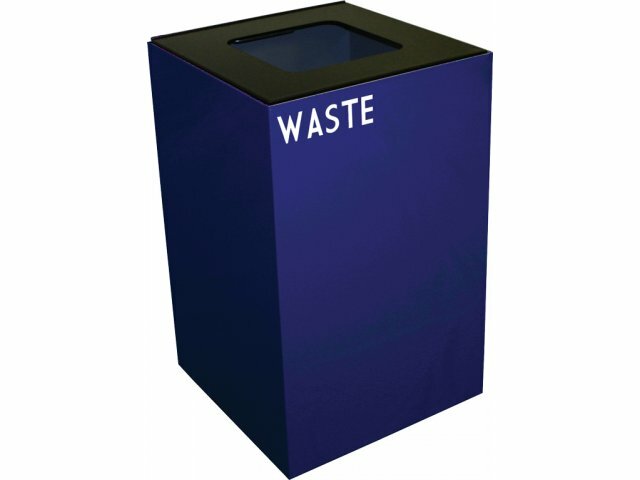 The unique GeoCube recycle container lets you sort recyclables easily while customizing your program to reflect your needs and priorities. 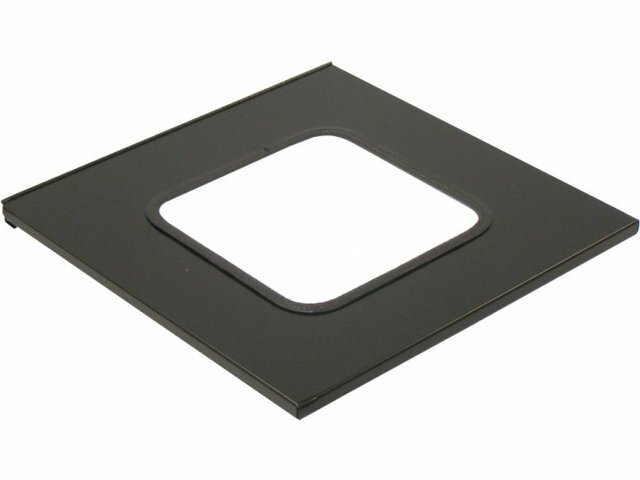 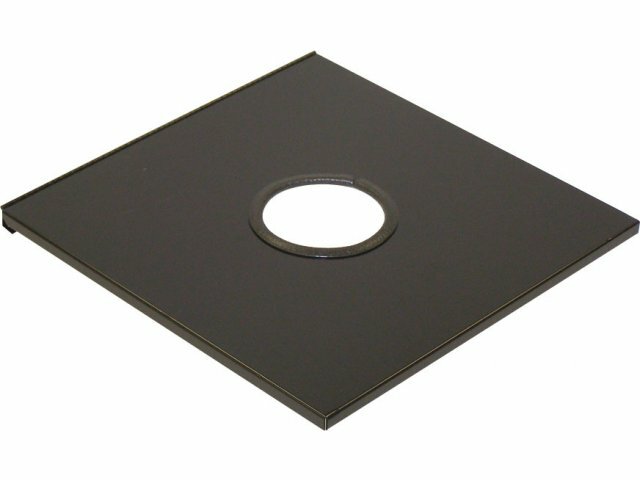 Each can comes with a choice of three tops - round, slot, or square - with matching decals so that you can mix and match within the series for maximum efficiency. 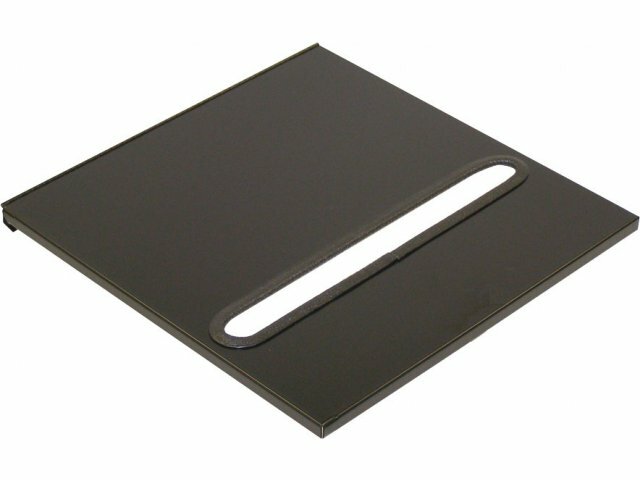 The compact design takes up a minimum of floor space, and the heavy-gauge, fire-safe steel construction makes this recycle container highly durable and extra safe. 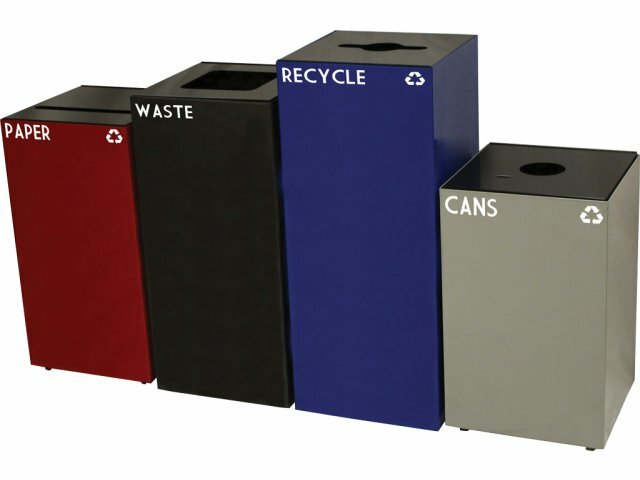 A choice of three classic colors lets you match your recycle can to any existing décor. 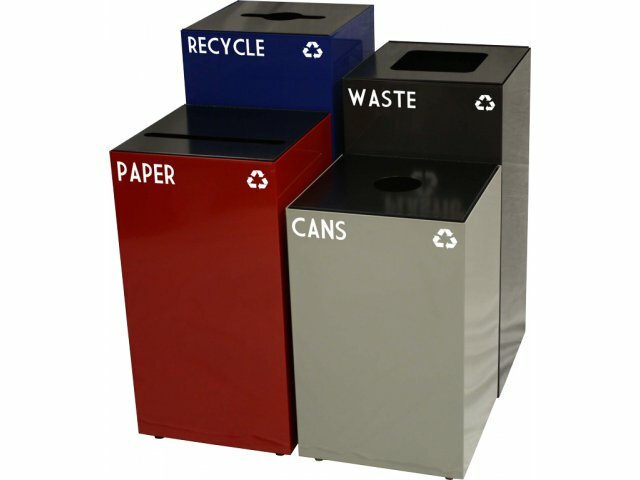 So get your recycling program off the ground with a GeoCube recycling container from Witt Industries. 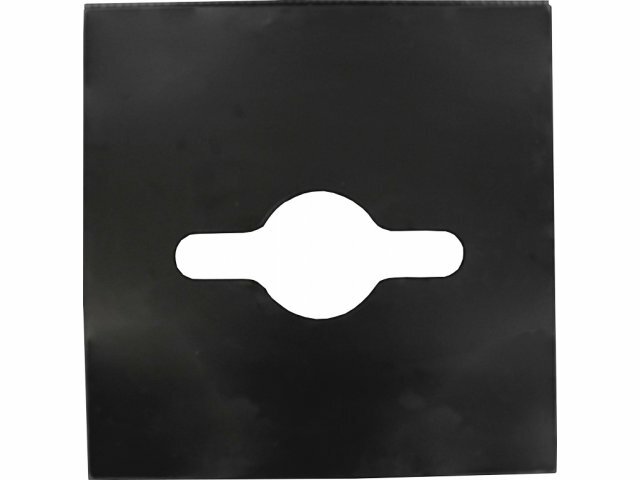 Your school or office will be a much cleaner, healthier place to be - and so will our planet.